The 2018-2019 Purdue West Lafayette catalog is considered the source for academic and programmatic requirements for students entering programs during the Fall 2018, Spring 2019, and Summer 2019 semesters. Although this catalog was prepared using the best information available at the time, all information is subject to change without notice or obligation. The university claims no responsibility for errors that may have occurred during the production of this catalog. For up-to-date dynamic course information, please visit the Schedule of Classes available through the myPurdue portal. Syllabus information can be found here. Course descriptions from 2007 to the present can be found in the course section. (see archived catalogs from the drop down for prior catalog listings. 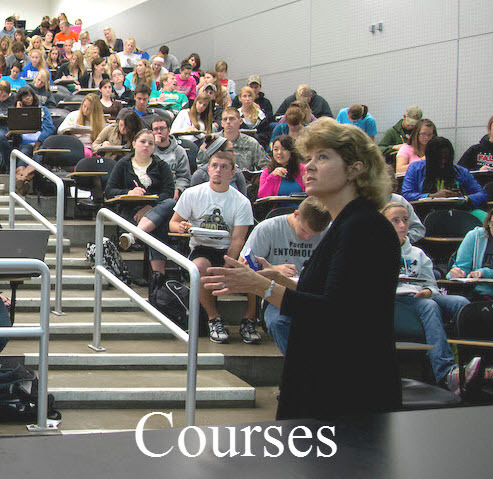 Course descriptions prior to 2007 can be requested by email at registrar@purdue.edu. For up-to-date curricula information, pleases visit the Office of the Registrar website. A PDF copy of the current Undergraduate Catalog and archived catalogs are available here . Archived catalogs after 2007 can be viewed in the drop down menu at the top of this page. Any catalogs prior to 2007 are available in print at University Archives located in Stewart Center. The mobile site can be found here.